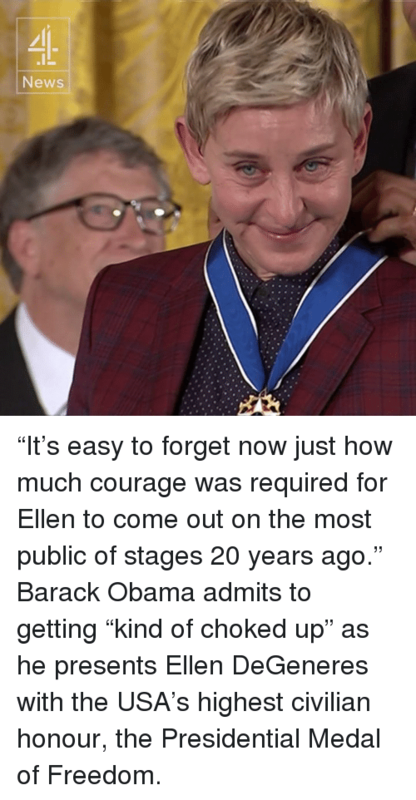 Ellen DeGeneres, Memes, and Ellen: PRESIDENT OBAMA AND ELLEN DEGENERES SHARED THIS GREAT, TEARFUL MOMENT GOV Ellen DeGeneres is a pioneer who has changed the world for the better — and Obama just awarded her with the Presidential Medal of Freedom she deserves. 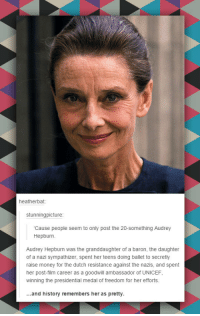 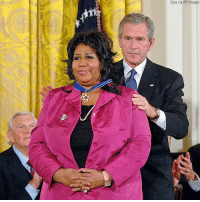 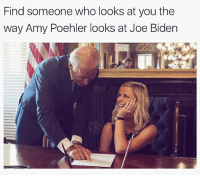 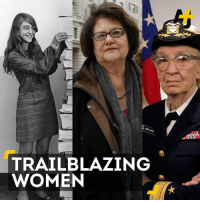 Memes, Blaze, and Badass: TRAIL BLAZING WOMEN These three badass women may not be household names, but they've just won the Presidential Medal of Freedom. 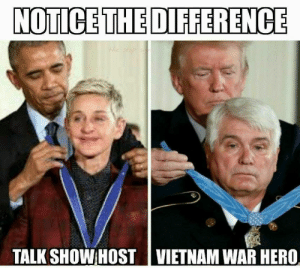 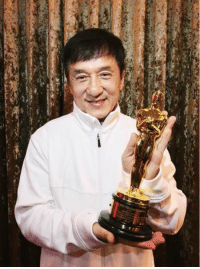 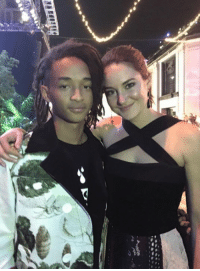 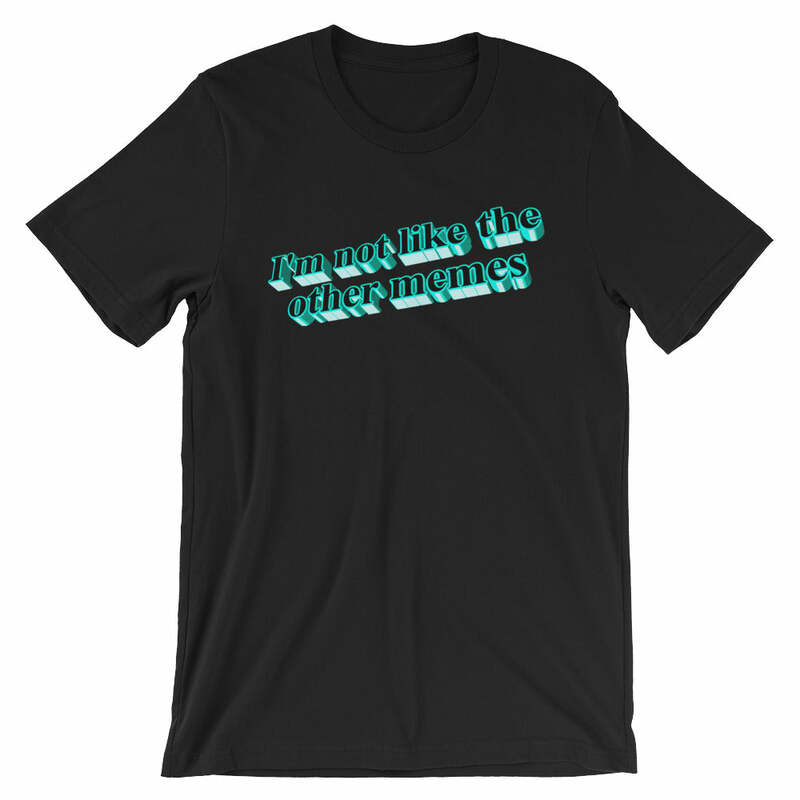 Ellen DeGeneres, Memes, and Ellen: attn: ELLEN GETS AWARD FROM PRES. 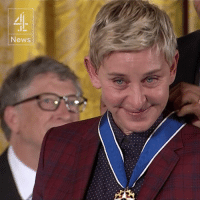 OBAMA WHITEHOUSE/GOV Ellen DeGeneres just broke down in tears while the president awarded her the Presidential Medal of Freedom. 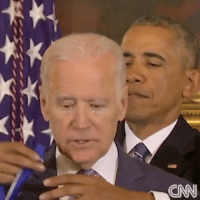 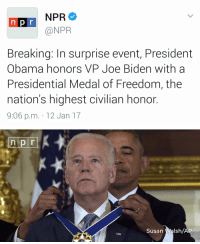 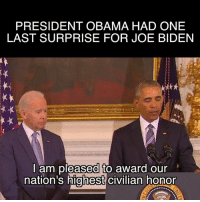 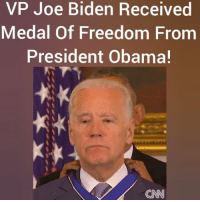 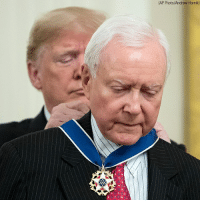 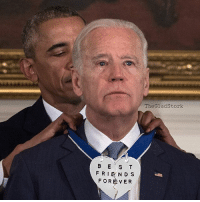 Memes, Freedom, and 🤖: Mic PRESIDENT OBAMAJUST HANDED OUT HIS FINAL PRESIDENTIAL MEDAL OF FREEDOM AWARDS Obama just handed out his final Presidential Medal of Freedom awards. 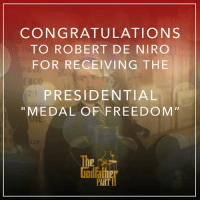 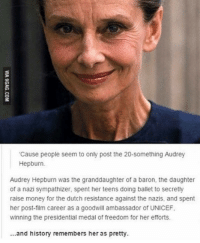 Memes, Congratulations, and Freedom: CONGRATULATIONS TO ROBERT DE NIRO FOR RECEIVING THE PRESIDENTIAL MEDAL OF FREEDOM PARTII Congratulations to Robert De Niro for receiving the Presidential "Medal of Freedom”. 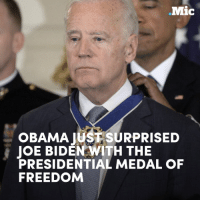 Congratulations to Robert De Niro for receiving the Presidential "Medal of Freedom”. 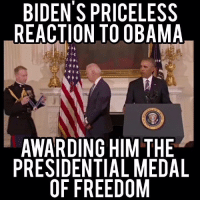 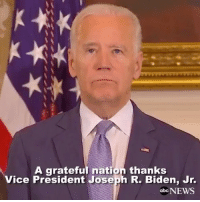 Ellen DeGeneres, Jordans, and Memes: President Obama awards the Presidential Medal of Freedom to Michael Jordan, Kareem Abdul-Jabbar, Ellen DeGeneres, Tom Hanks, Robert De Niro, Diana Ross, Bruce Springsteen and more.